Talented and Gifted Academy of Omaha (TAG Academy) is an original start-up company offering services to area talented youth. The Academy was created to provide challenging enrichment opportunities for kids in areas such as robotics, computer technology (3D printing, coding, video game making, graphics, and more), higher order thinking, creativity, problem solving, performance arts, and studio/visual arts that do not currently exist in the metro area as an extracurricular option for motivated learners. 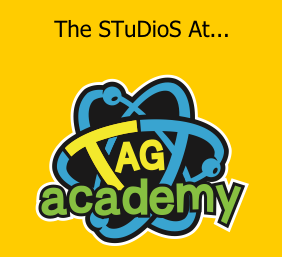 You can read more about TAG Academy and the courses they offer on their web page. Also, check our their March flyer by Clicking Here. Westside Community Schools does not sponsor or endorse the company described here. The sharing of this information is provided as a community service.